And another two bite the dust. I missed updating about Primordius last week as I was heading off for holidays, but we got him down after only 2 attempts. 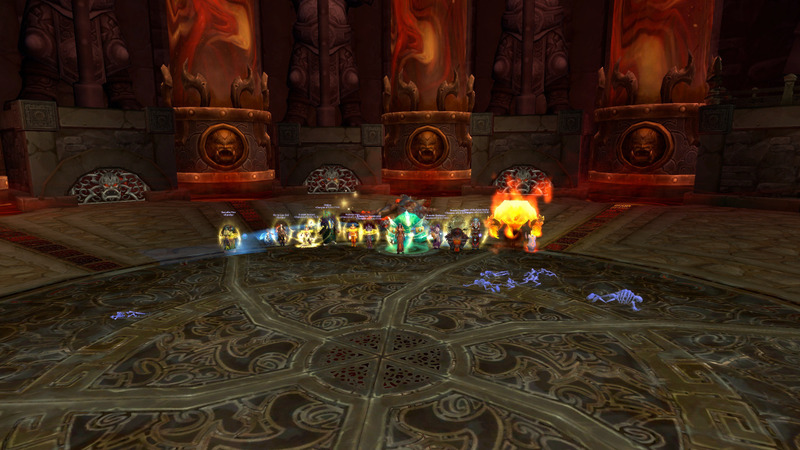 And then tonight, Dark Animus went down. 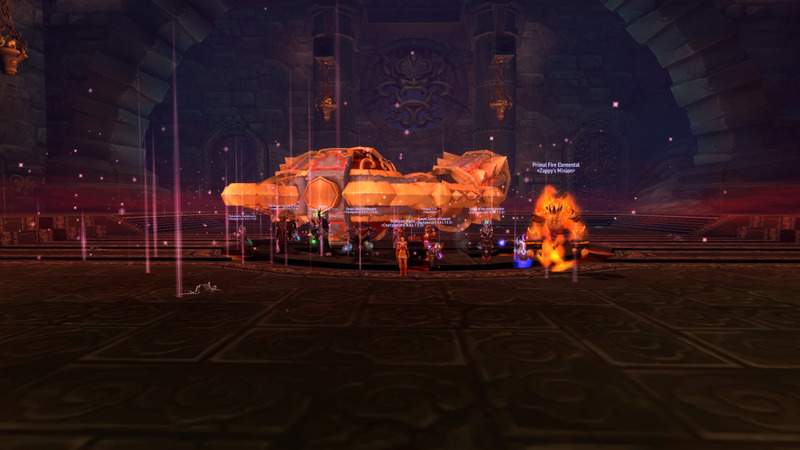 It was past raid ending time but we wanted to give it one last shot. And we got him! And we still have another night of raiding to go. Really, I’m so stoked with this team. Everyone is working so hard and listening to calls and just doing a bloody good job even with my cruddy raid leading. I’m very proud. So that’s WoW news for today. I’ll upload holidays pics during the week after I’ve had a chance to go through them.